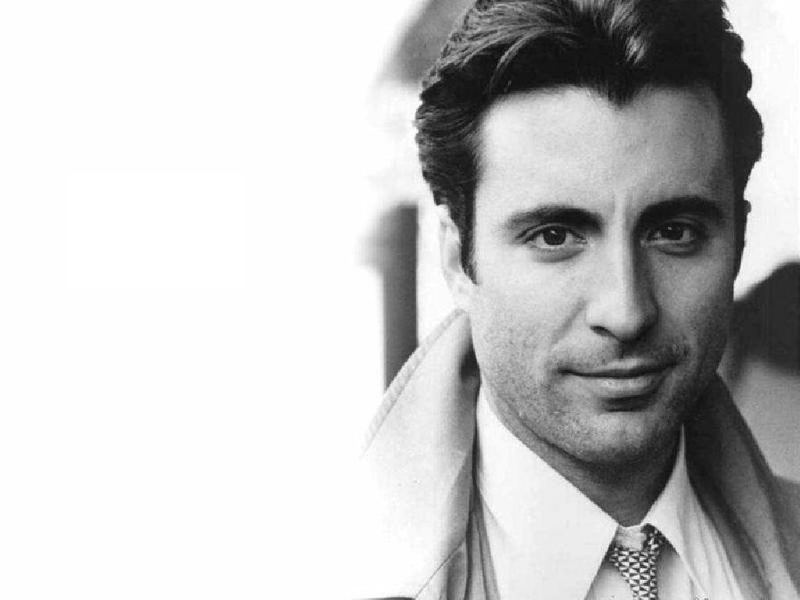 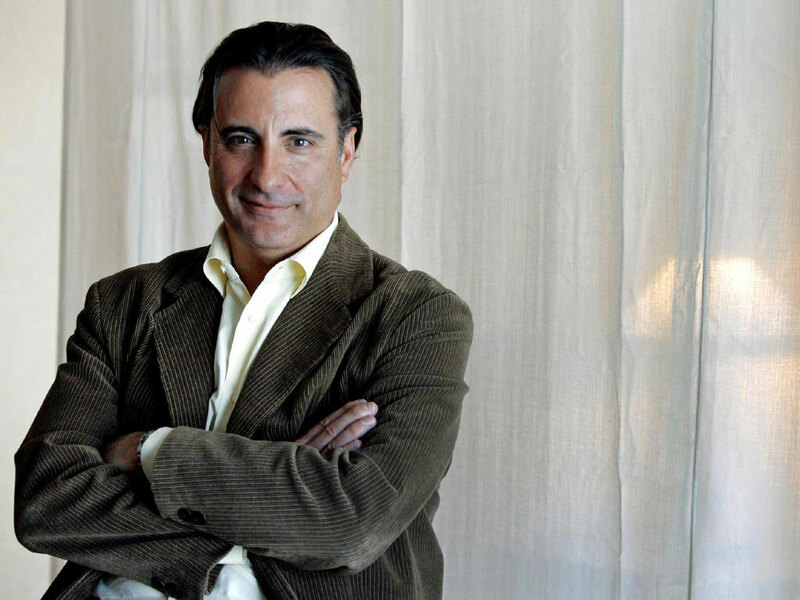 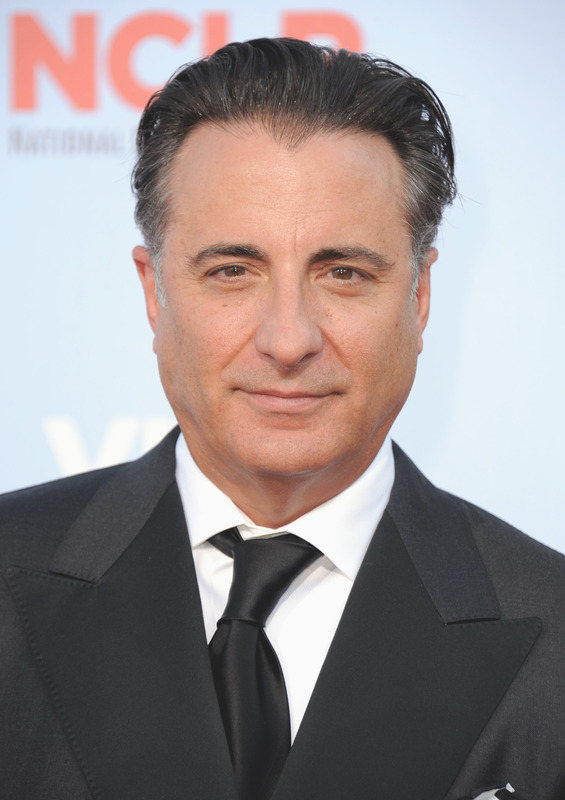 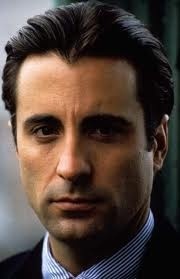 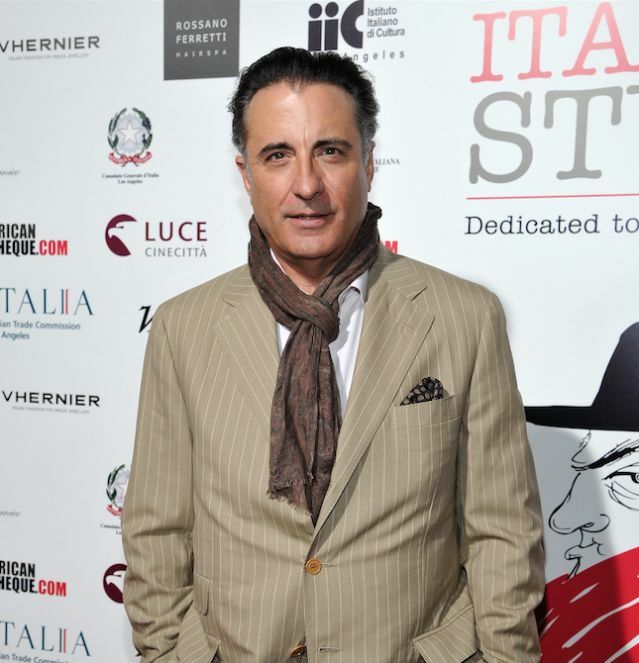 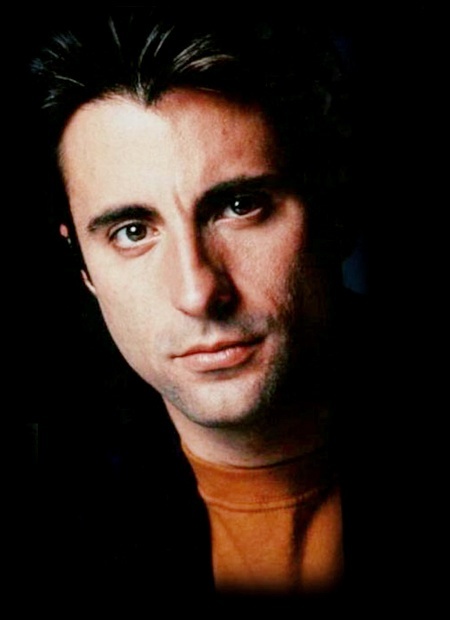 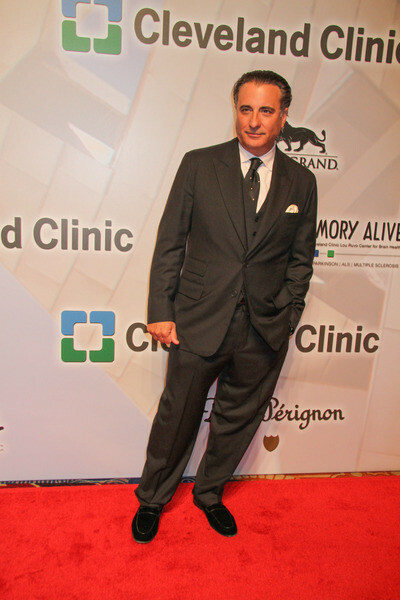 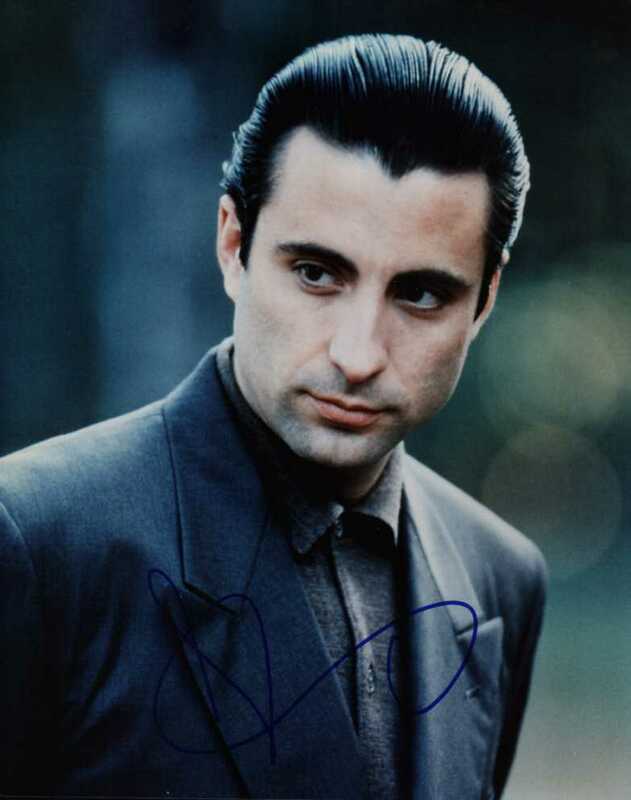 Andrés Arturo García Menéndez (born April 12, 1956), professionally known as Andy Garcia, is a Cuban-American actor and director. 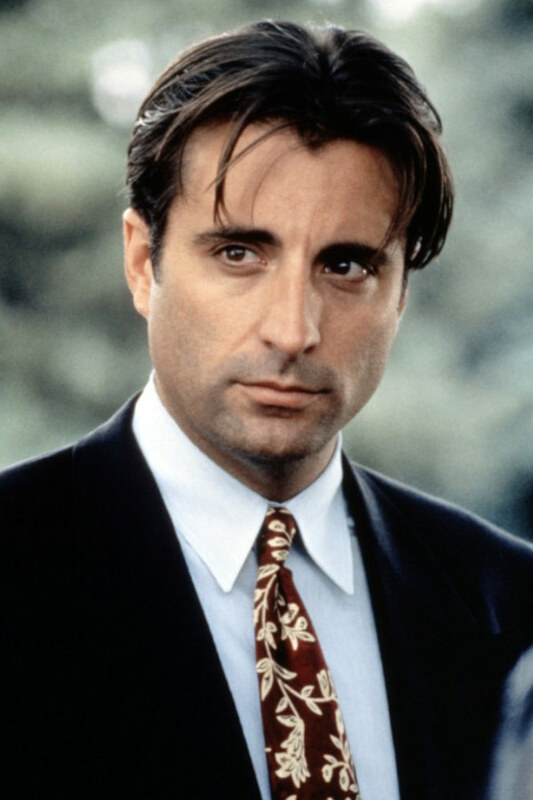 He became known in the late 1980s and 1990s, having appeared in several successful Hollywood films, including The Godfather Part III , The Untouchables , Internal Affairs and When a Man Loves a Woman . 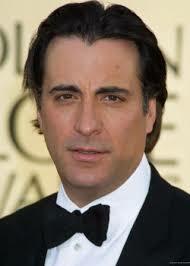 More recently, he has starred in Ocean s Eleven and its sequels, Ocean s Twelve and Ocean s Thirteen , and The Lost City .